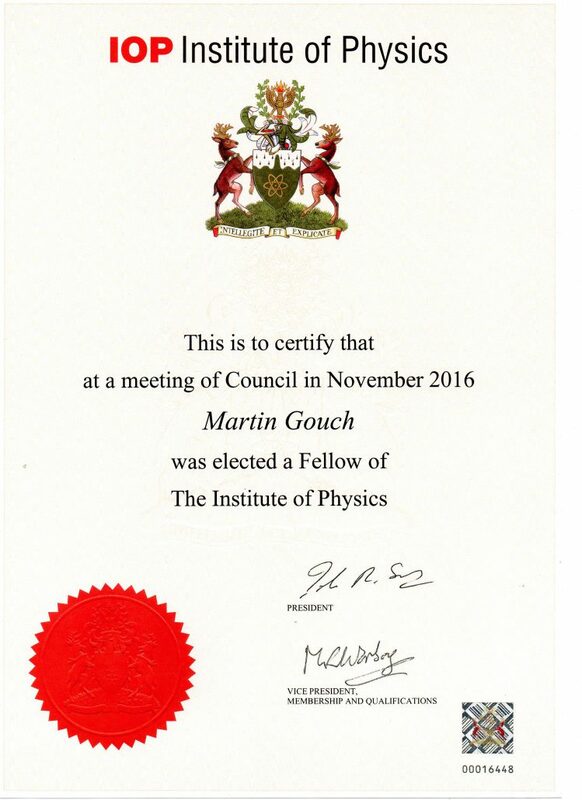 It is unusual to meet a ‘Fellow from industry’, so we are particularly proud to announce that FFEI has one of its very own – Martin Gouch, Chief Scientist at FFEI. Martin has been involved in applying Physics to produce products since leaving university. 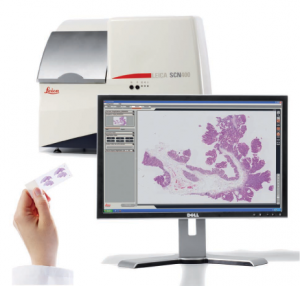 Working continuously in UK industry for over 30 years the variety of patent grants given – ranging from ‘Inkjet head support assembly’ and ‘Ink pinning assembly’ through to ‘Method and apparatus for image scanning’ and ‘Image reproduction’ – proves his innovative skills over the years. Having joined FFEI in 1985 Martin has spent time working in a number of areas relating to the manufacture of graphics arts machines or products, playing a central role in the initial design of a number of products, which have become world beating products. This has included one product, which won a Queens Award for innovation in 2013. Martin has conducted these studies on a number of projects. On one occasion the customer approached the company with a proven design just requiring us to adapt it slightly and industrialise it ready for manufacture. Martin identified an alternative way of performing the same task, which could be implemented more compactly and at a tenth of the price. This has enabled the customer to become the market leader in the sales of the product. The product was only meant to have a two-year life span but is still in production 14 years later and the volumes shipped over an order of magnitude larger than the original estimates! Science group. Where in 2003 he set up the Printing, Packaging and Papermaking’s first Student Conference, designed to give students experience in presenting papers outside of their institution and to promote the Institute of Physics. This conference is still run every year and continues to be successful conference and a key part of the group’s calendar.